As of Wednesday 1st November 2017, the Portsmouth City Council (PCC) owned facility, Portsmouth Watersports Centre will be operated by the Andrew Simpson Foundation and renamed as the Andrew Simpson Watersports Centre – Portsmouth (ASWC – Portsmouth). 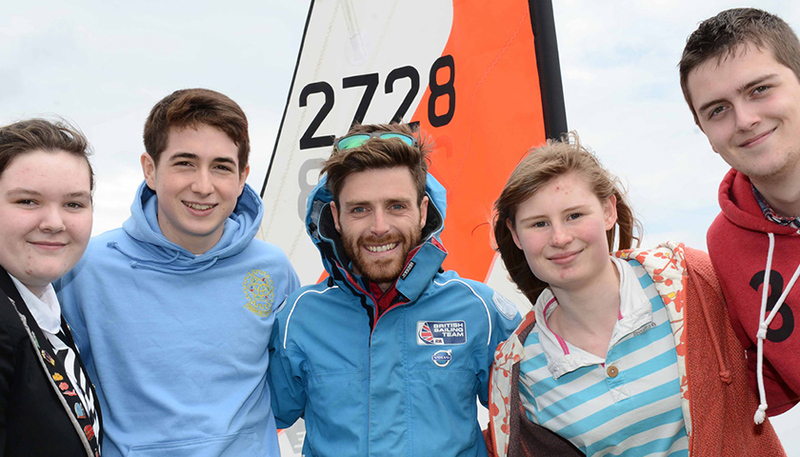 ASWC – Portsmouth will deliver a full programme of RYA sailing, windsurfing and powerboating courses, a range of paddle sports, outdoor activities and an extensive instructor training programme. 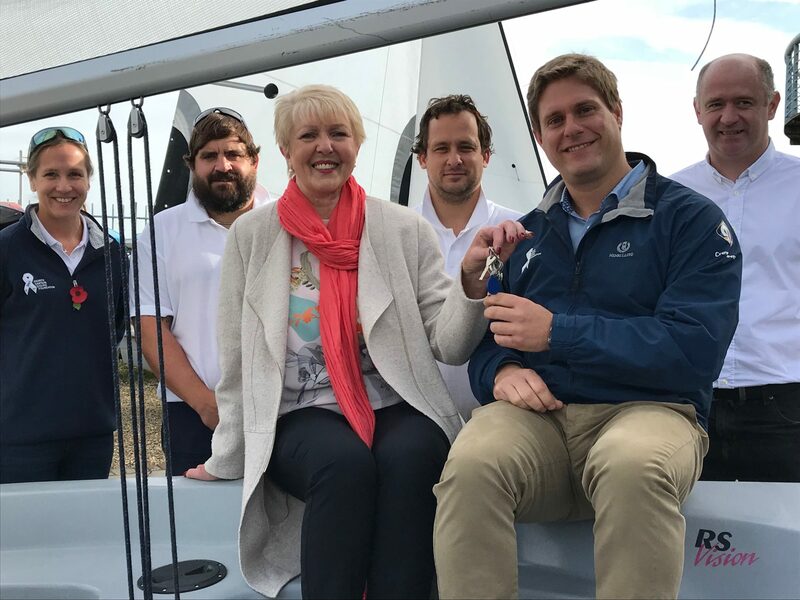 ASWC – Portsmouth will also help fulfil the Andrew Simpson Foundation’s charitable objectives via the delivery of seven flagship Community Sailing Programmes to local disadvantaged young people in Portsmouth. These programmes aim to help young people learn a variety of practical, personal and life skills that will enable them to deal effectively with the demands and challenges of life. The centre will operate as a not-for-profit watersports centre with proceeds generated from the teaching of sailing and watersports to the public enabling the Foundation to continue improving the lives of disadvantaged young people. The Andrew Simpson Watersports Centre will operate throughout the winter months with a variety of courses and programmes on offer, including land-based activities for schools and groups (Archery, High Ropes, Orienteering) and an intensive instructor training course. There will be an official opening day in Spring 2018, follow ASWC Portsmouth on Facebook, Twitter and Instagram for more information. Should you have any questions regarding the new operation, please don’t hesitate to contact the ASWC team on 023 9266 3873 or email portsmouth@aswc.co.uk.